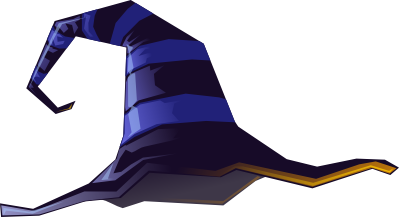 Decorate your very own witch's hat to don through the season! The possibilities are endless: flowers, webs, ribbons, glitters oh my! Hats & Craft Supplies Included.